Today’s tight profit margins in corn are pressuring farmers to cut costs, gain efficiency and do whatever possible to maximize yield and get the most revenue out of their crops. In order to maximize crop yield, it’s important to know the many factors that can limit it. 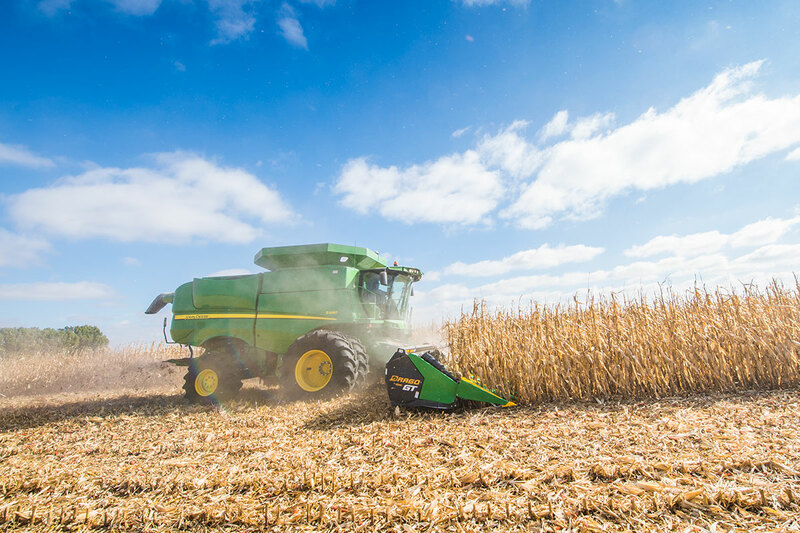 Once you understand these factors and their potential cost in terms of “lost yield,” you can take the needed steps to minimize their impact, according to Fenton, Iowa, farmer and Dragotec USA president Dennis Bollig. Here are a few common causes of yield loss and their estimated price tags. Planting the right seed with the right equipment in the spring is vital to getting a corn crop off to a good start. But, limited availability of the right hybrids for your specific field and environmental conditions and variability in those conditions can cause yield loss from the time it’s planted. Planting at the wrong time or at the wrong depth can lead to early yield loss potential, as can planting a corn hybrid with traits that aren’t optimized for specific field conditions. 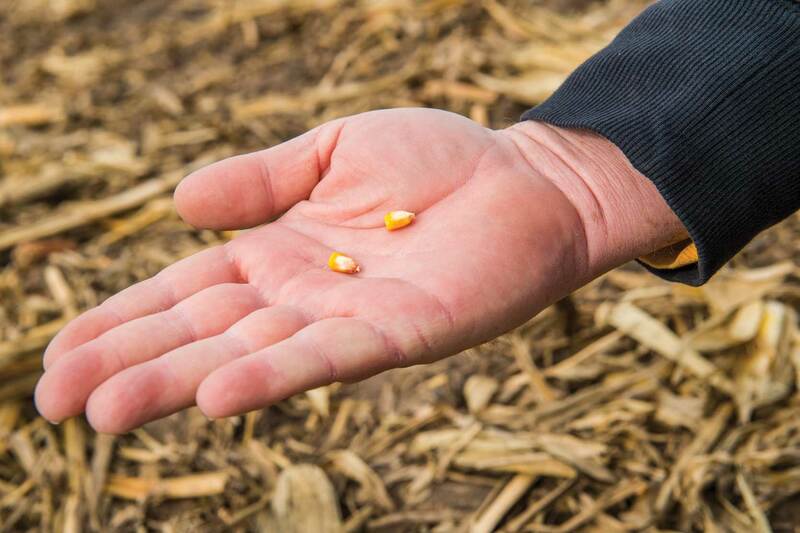 These and other agronomic and mechanical causes add up to a loss between 8 and 10% of yield potential during planting, according to a report from the University of Missouri. Potential cost of yield loss: $63/acre. Applying nitrogen fertilizer at the wrong time, in the wrong conditions or in the wrong amount can be costly, creating yield loss up to 45 bushels/acre, according to a report1 from University of Missouri Extension agronomist Peter Scharf. Much of that yield loss stems from crop variability caused by inconsistent fertilizer applications. Potential cost of yield loss: $157.50/acre. Because of variability in harvest conditions, yield loss potential is high at the end of the season, especially in downed or lodged corn. 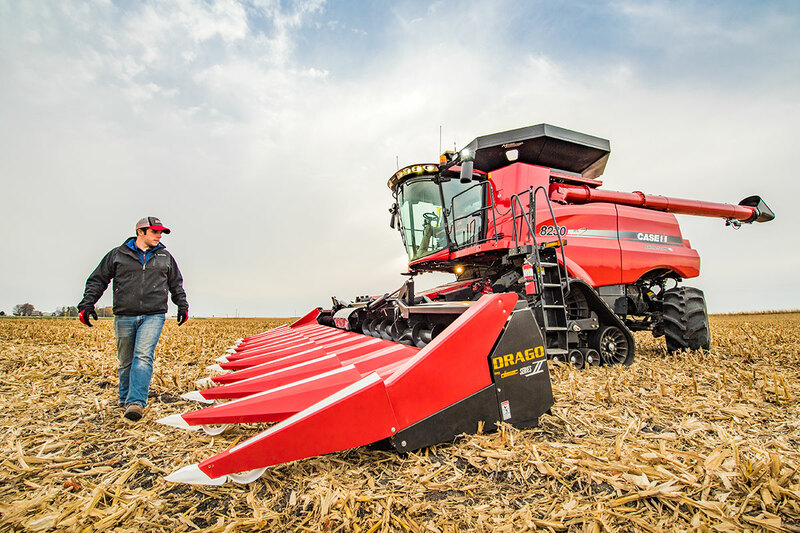 A combination of environmental conditions and machinery that can’t adjust well to downed corn can cause up to 30 bushels/acre of loss, Bollig says. Much of that potential loss lies exclusively at the corn head. Potential cost of yield loss: $17.50 to $105/acre. There are multiple ways to lose yield at the corn head. Kernel loss can range greatly, starting from less than 1% and can easily go to 4% with improper deck plate settings. Ear losses can happen through the deck plates as well, especially when there are small and even large ears bouncing out of the head. These losses can account for two to four bushels/acre of the total crop. And while that may not sound like much, the value of those bushels can add up quickly, especially factoring in acreage over the lifetime of a corn head. Overall, Bollig says between shelling losses, ear bounce and other factors, a farmer can potentially lose between 10 and 20 bushels/acre in yield from the corn head alone. 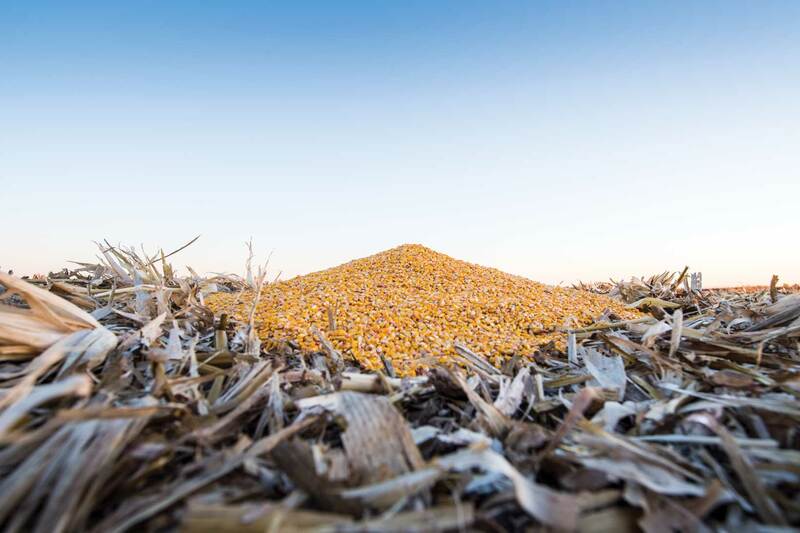 “Add in the likelihood that you’ll probably have one year of additional loss from downed or lodged corn with the same head — say five years — and that number can get into the $20,000 to $50,000 range for an entire farm operation,” Bollig says. Potential cost of yield loss: $35.00 to $105.00/acre over 5 years. Just like the corn market itself, the loss of yield potential and its cost will fluctuate over time. But, there is one constant: The farmer should do everything possible to minimize that loss. Though the focus on potential yield loss sharpens in times of lower prices, it’s important to make it a priority every year.